Driven by our passion for making fine wines, we also strive to make good business and to create good business opportunities for our partners. A logical result of that strife is the fact that STAMBOLOVO WINERY is now a well-known, respected and preferred partners to the majority of professionals from business spheres such as HoReCa and the distribution, wholesale and retail sales of alcoholic beverages. 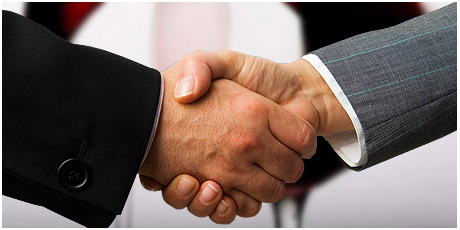 We provide daily assistance and attention to our professional partners, grant them preferential commercial terms and enable them to participate in our promotional campaigns and sales incentives, thus actively contributing to the success of their businesses.